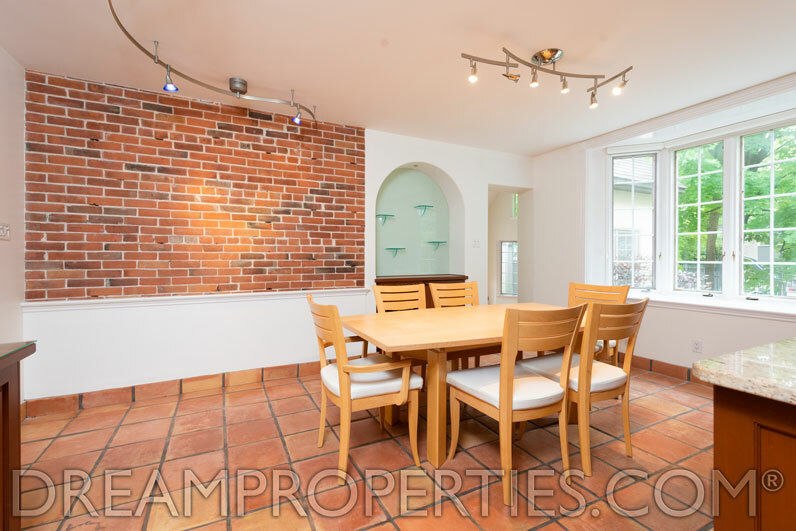 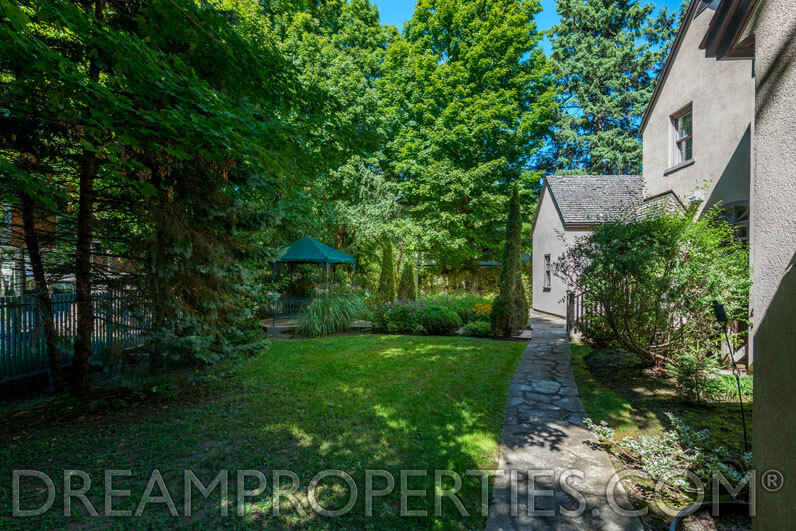 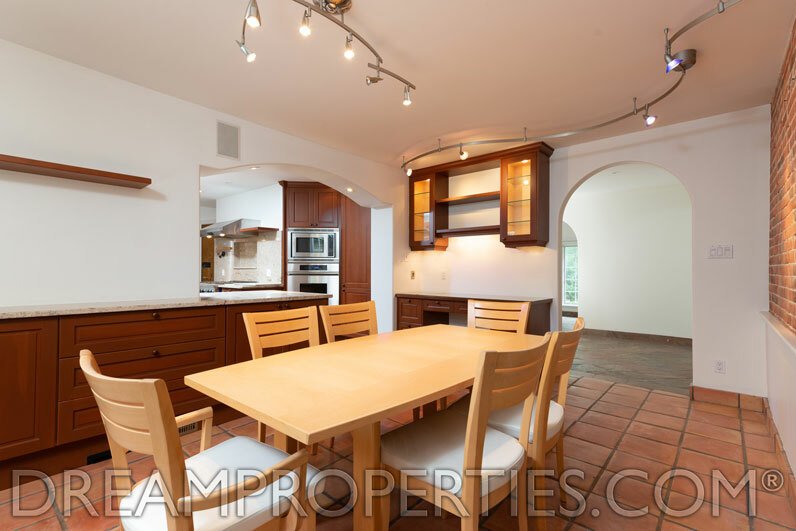 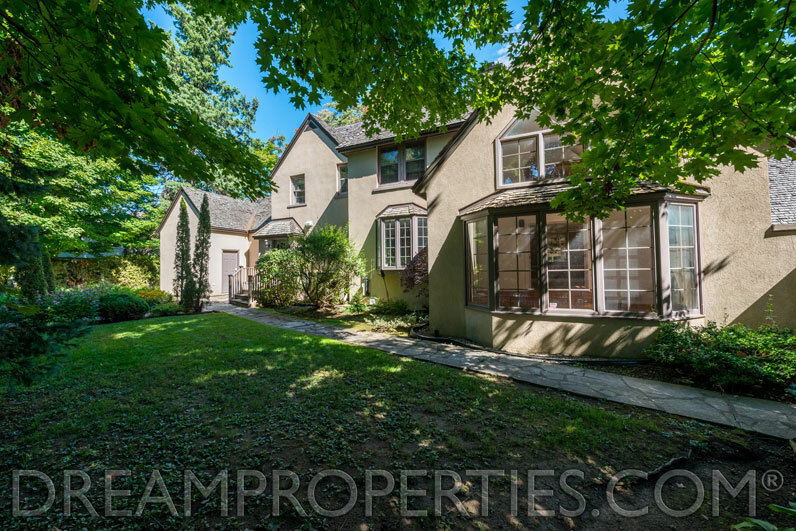 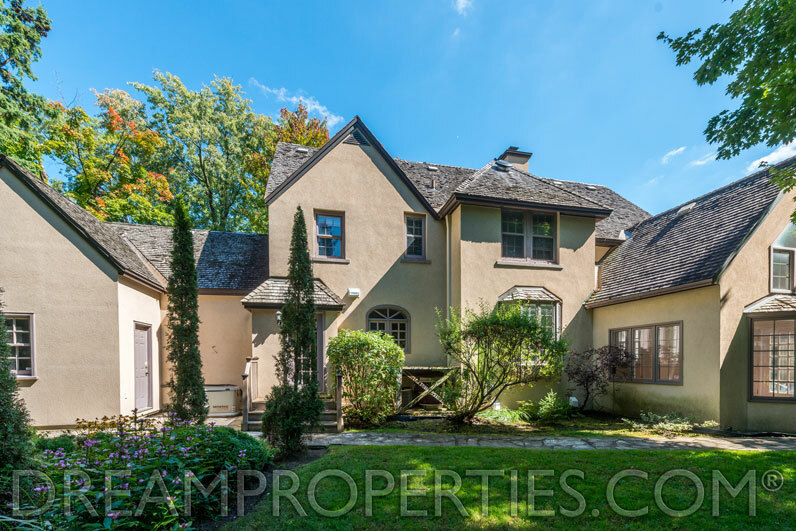 This beautiful Old Village home offers a special layout perfect for families or a couple that entertains. 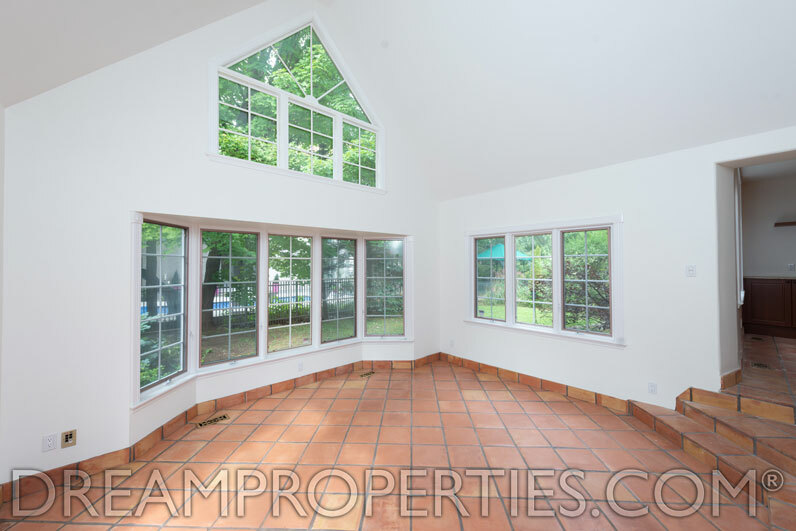 The main floor living spaces are anchored around a fantastic courtyard with a pool and patio. 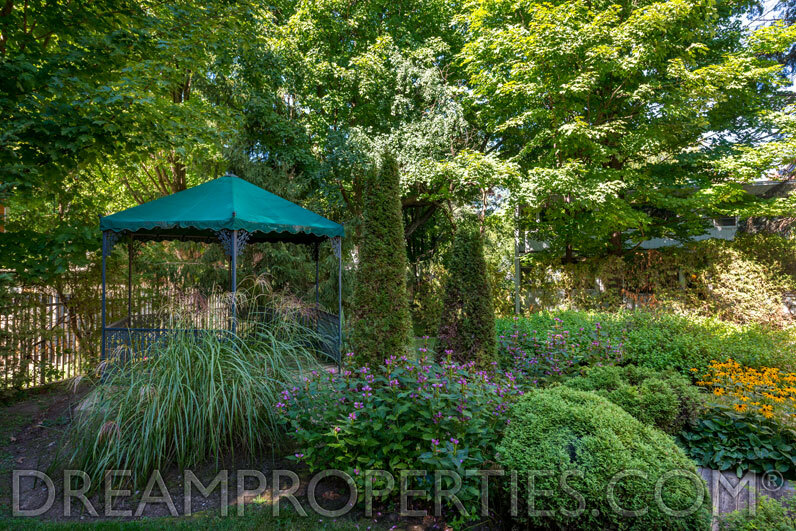 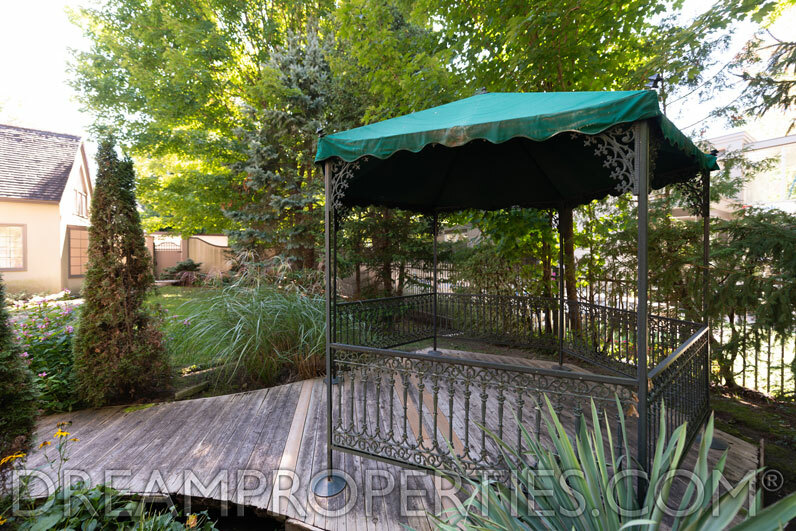 There is also a garden area with a pergola for dining alfresco. 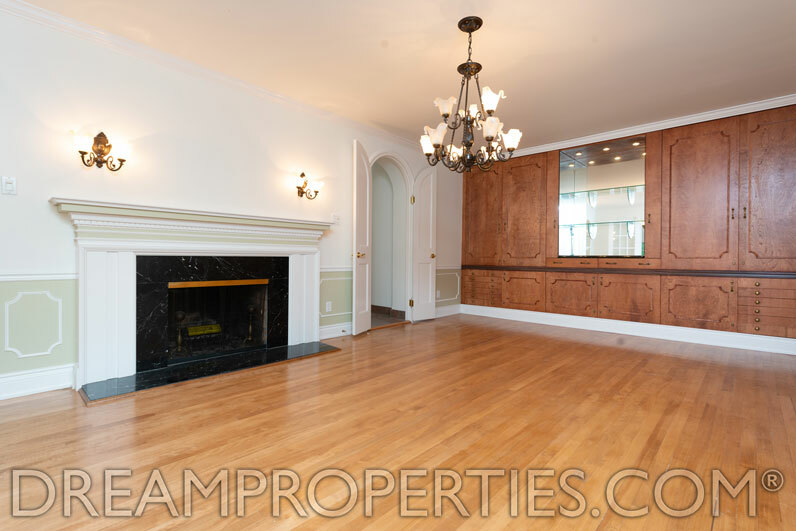 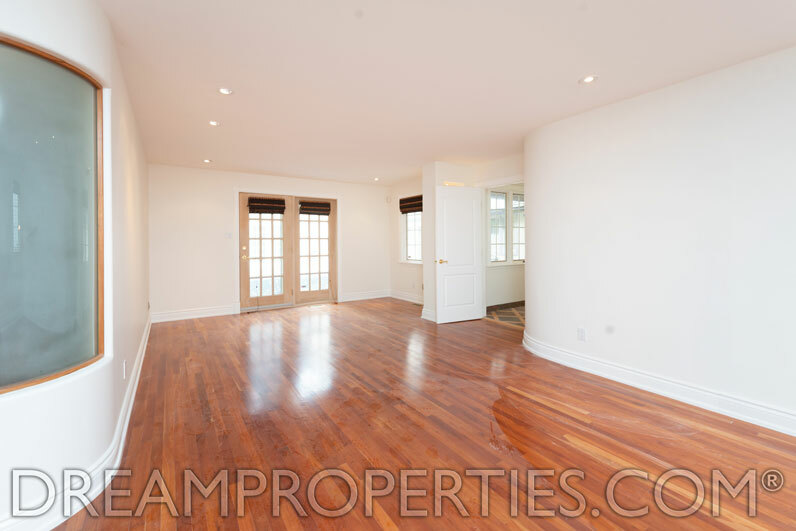 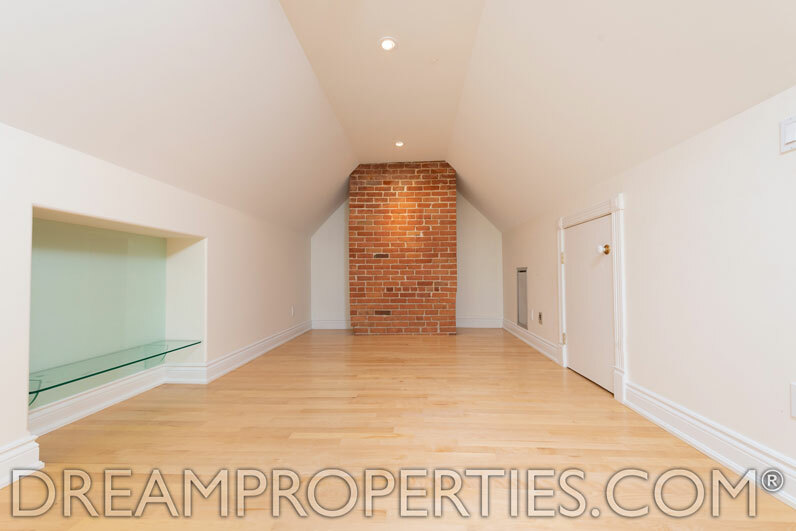 The main floor enjoys warm terracotta, slate and hardwood floors. 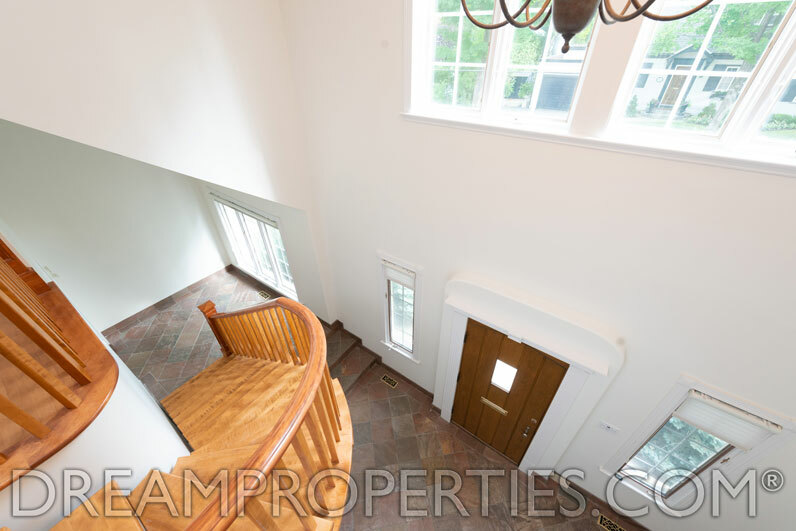 The front door opens into a foyer with high ceilings. 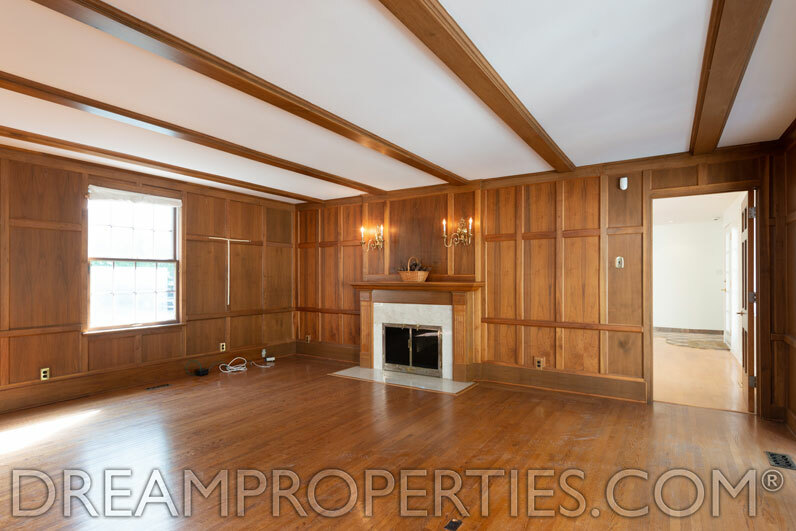 The large living room has a fireplace and looks onto the streetscape and pool. 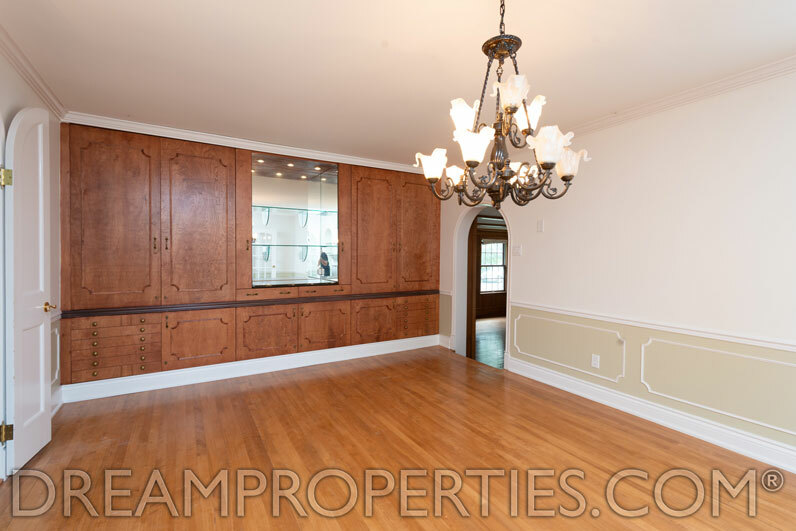 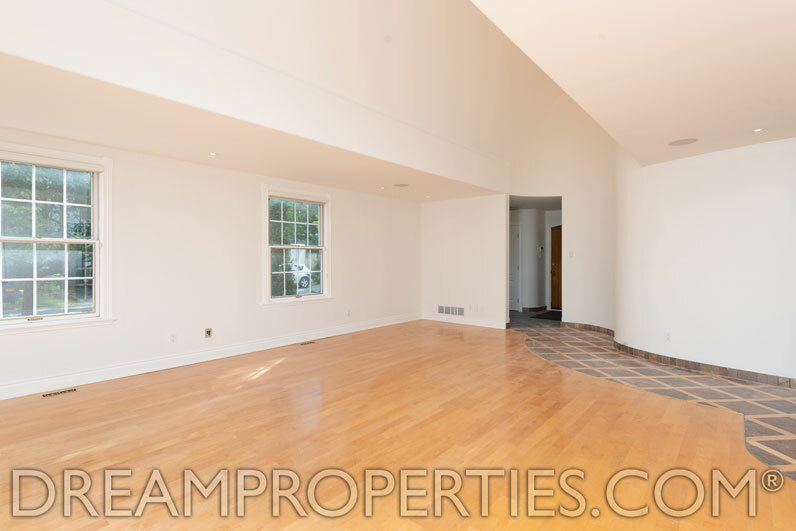 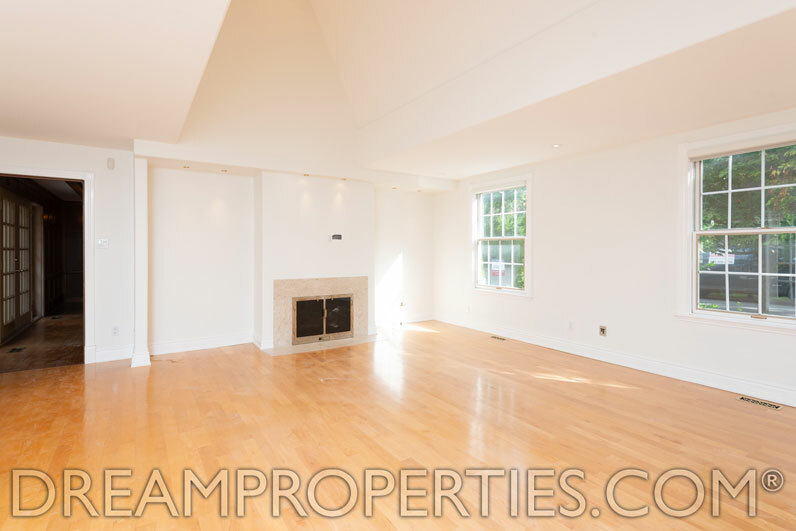 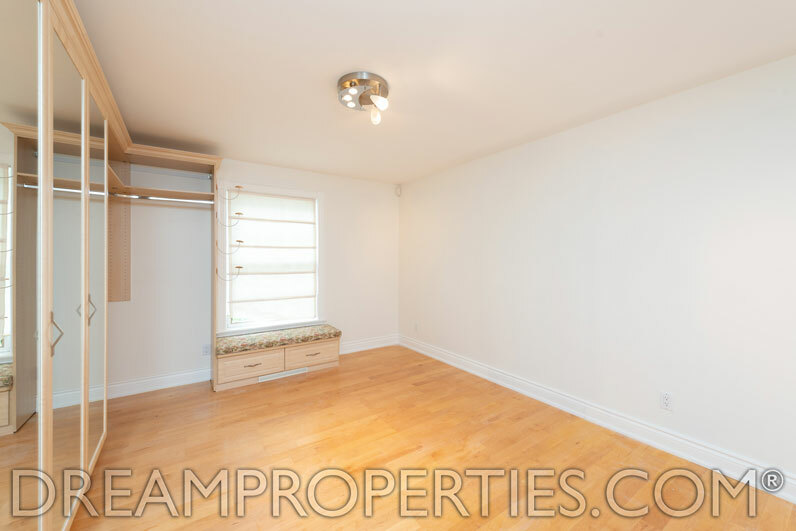 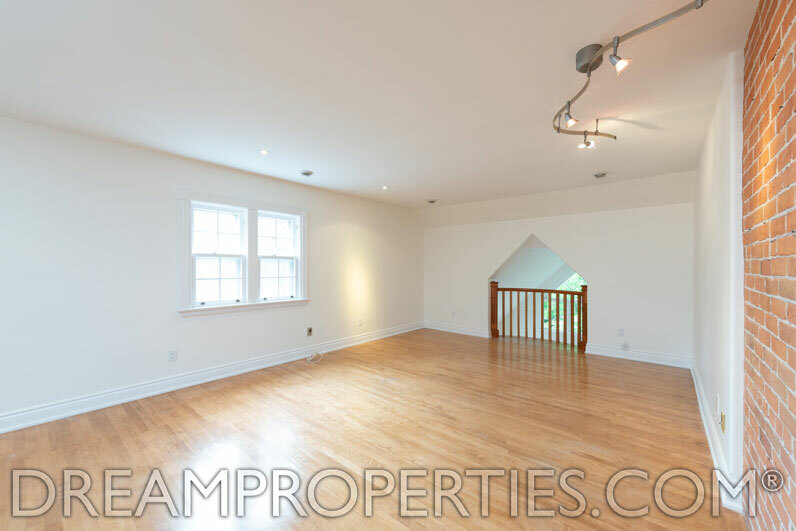 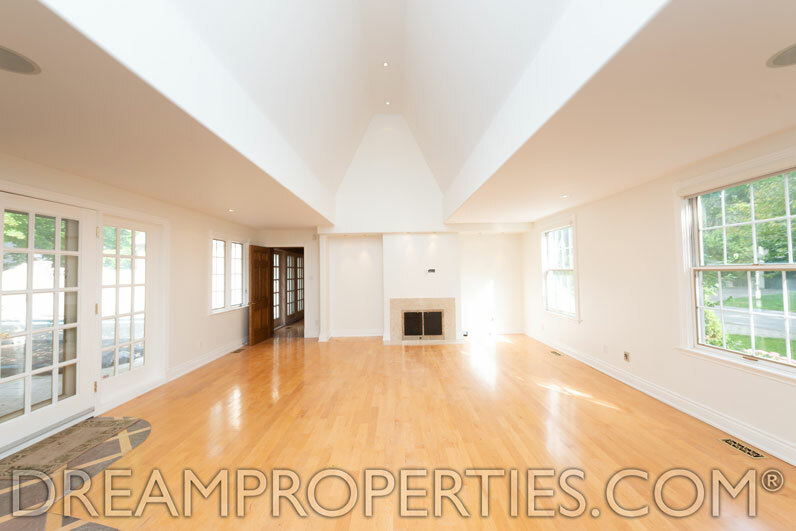 There is a huge family room off the living room which is fantastic for playspace or entertaining and has another fireplace. 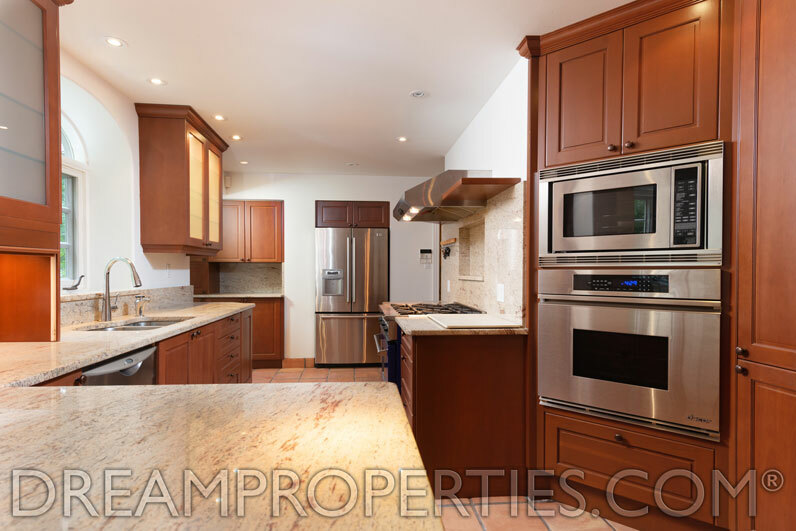 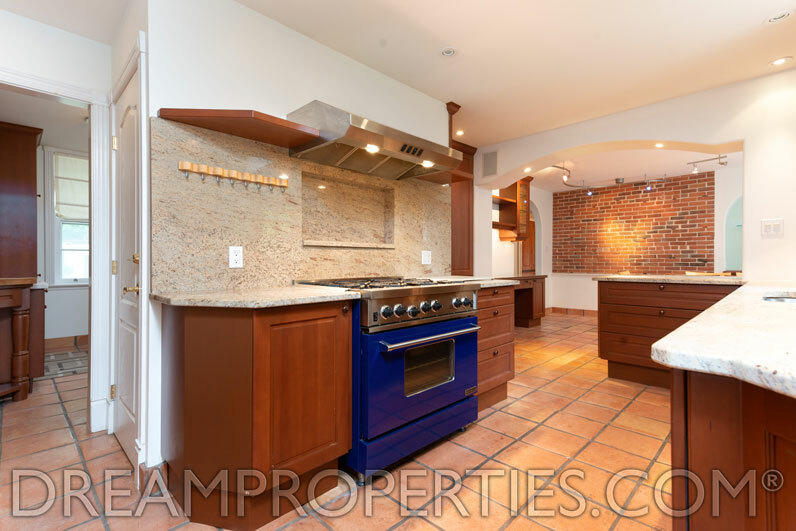 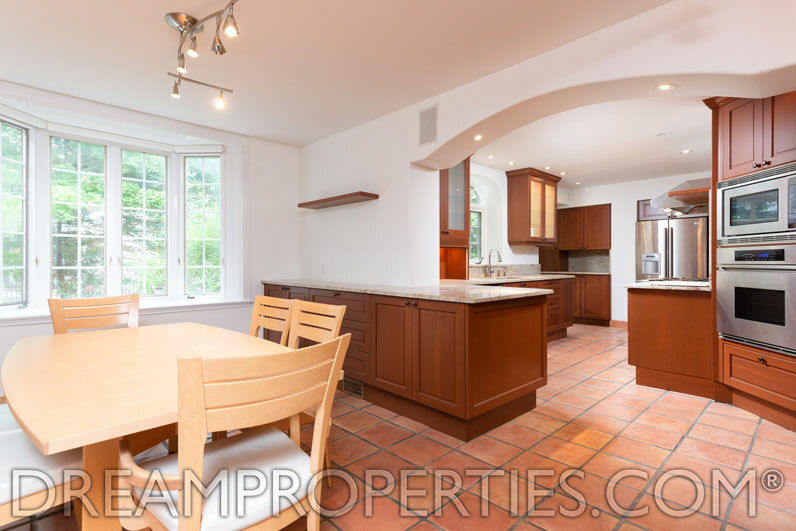 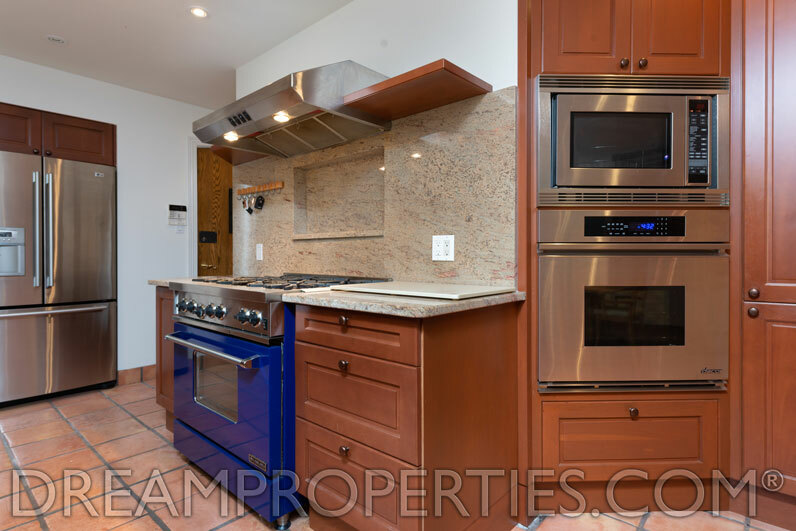 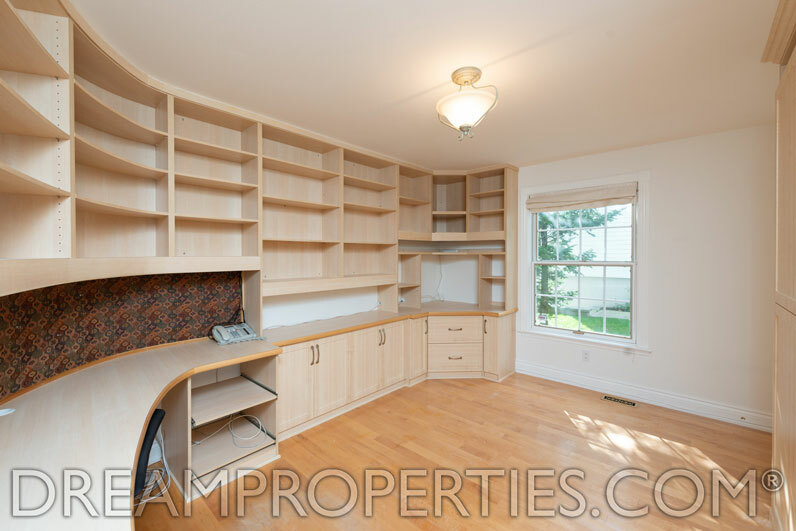 The warm and inviting kitchen has plenty of cabinetry and overlooks the back garden. 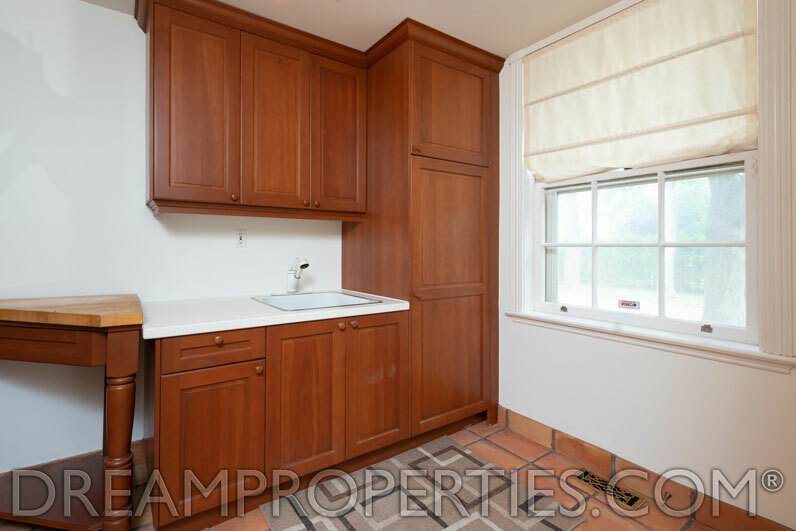 With terracotta floors and a breakfast room plus a pantry for storage, this kitchen is very functional. 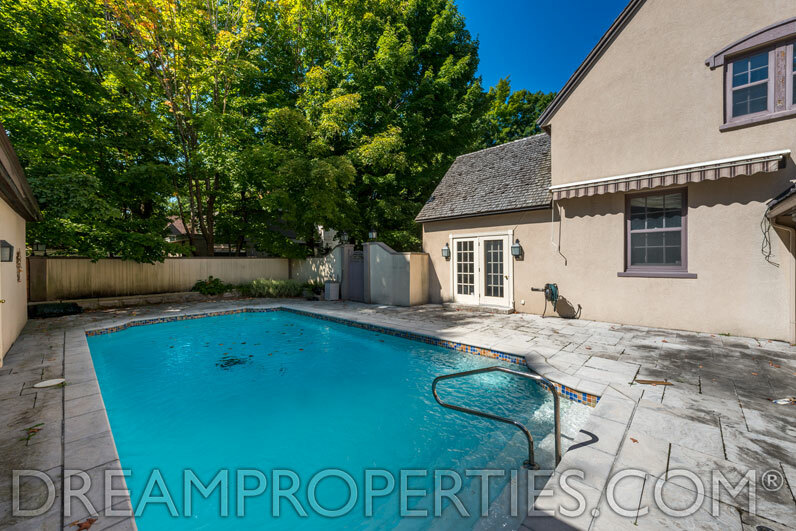 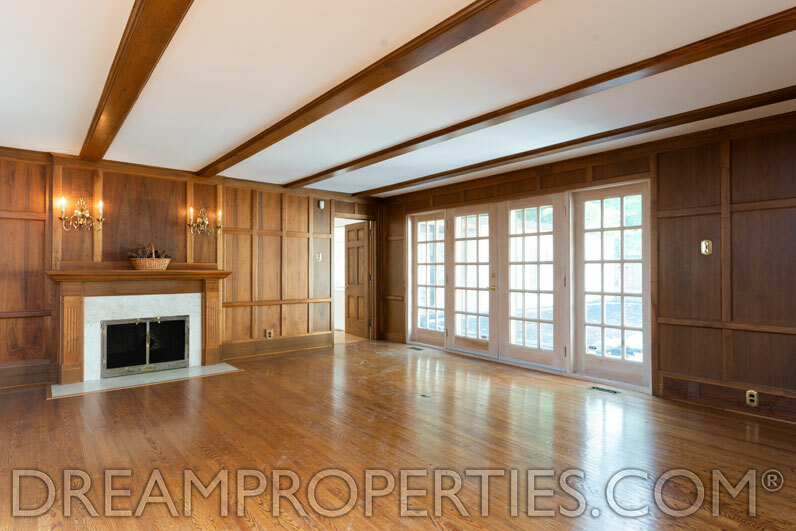 It has direct access to the large dining room with fireplace and to the sunroom that has French doors to the pool area. 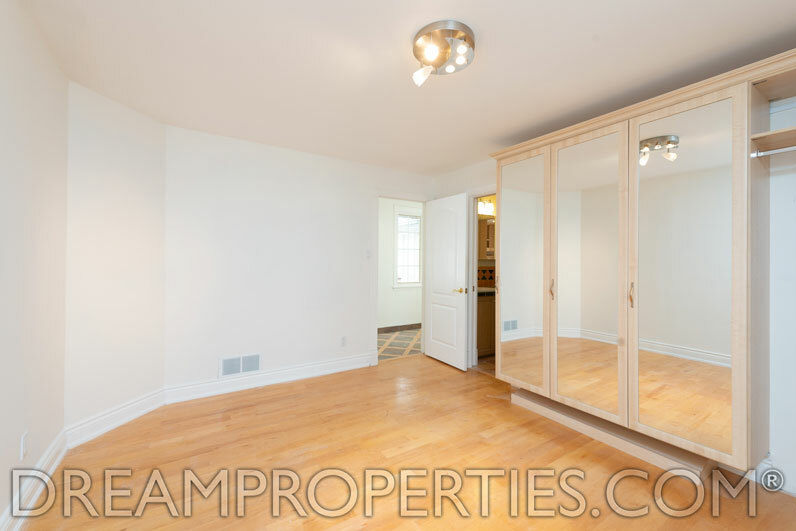 The main floor master suite has a walk-in closet and spacious ensuite bathroom. 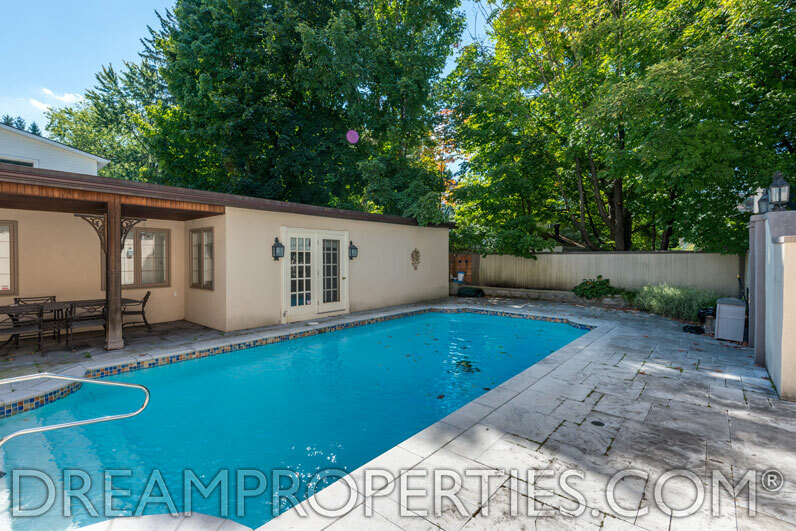 It accesses and overlooks the pool and courtyard. 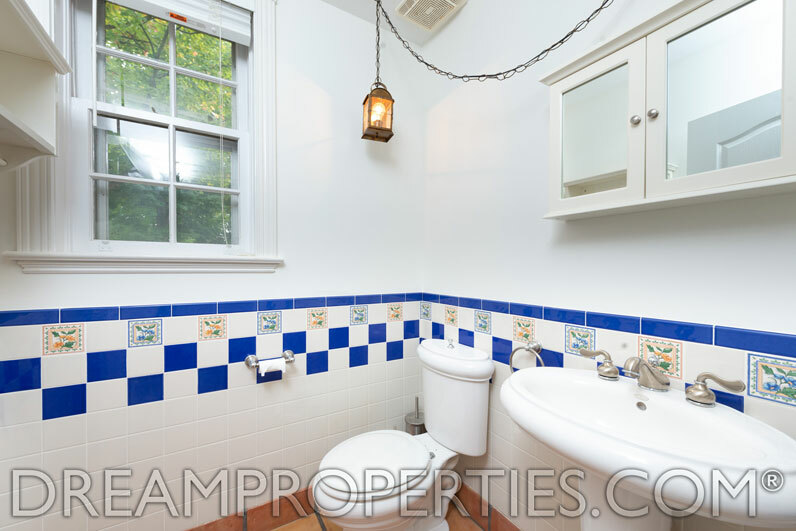 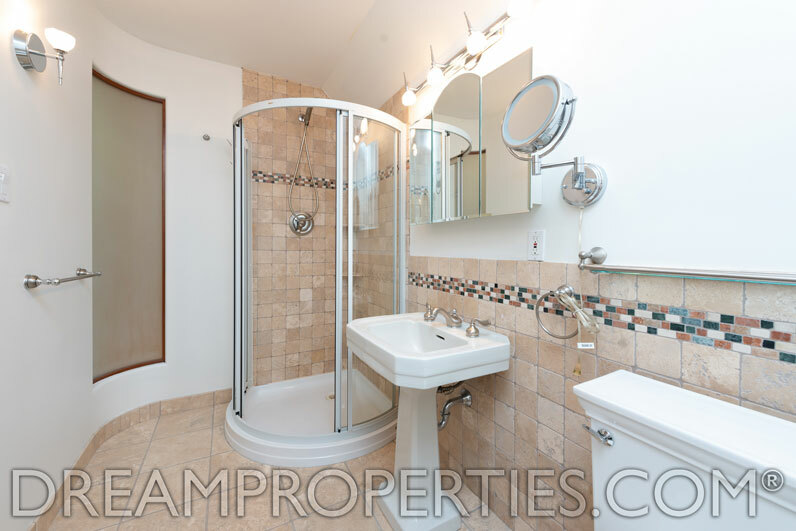 There are two other bedrooms on this floor, attached via a Jack-and-Jill bathroom. 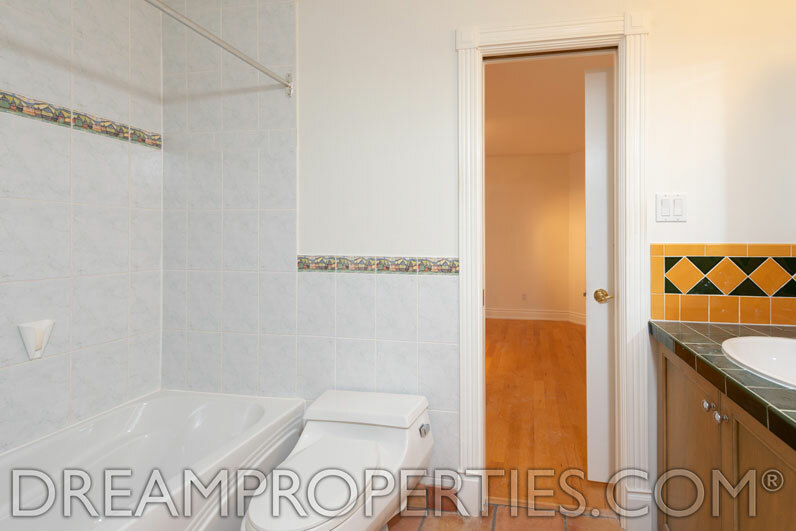 The bedrooms are separated from the main social areas, providing privacy. 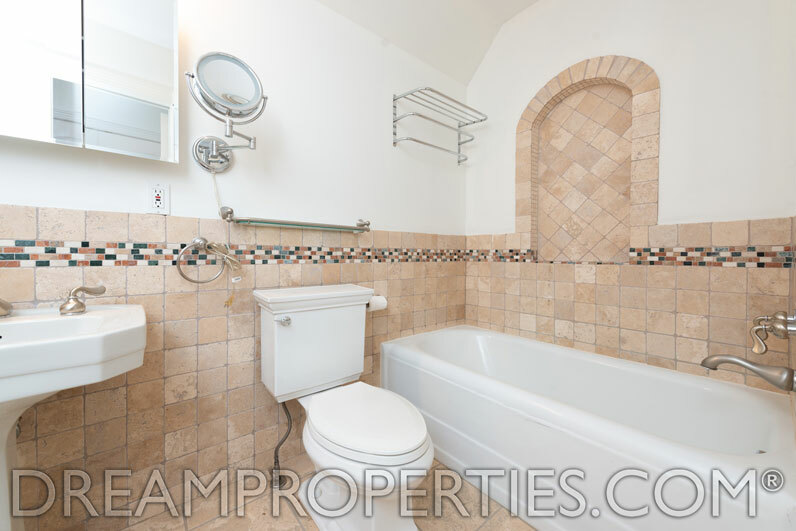 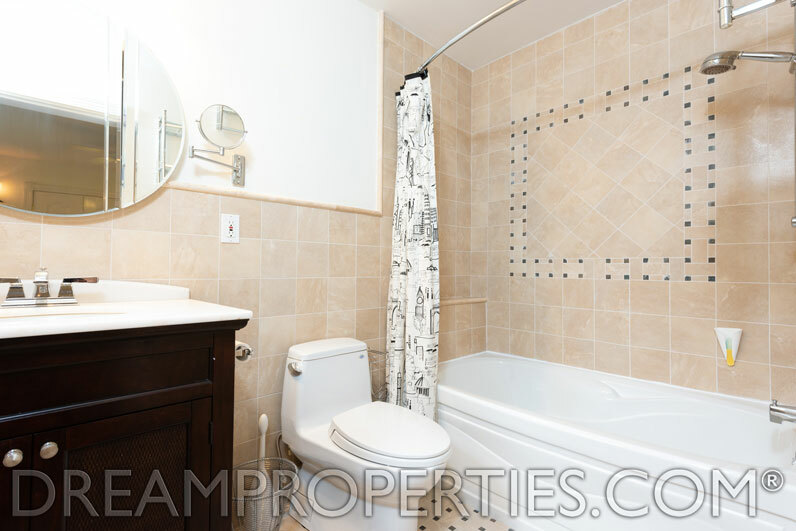 The second floor has an additional two bedrooms, each with their own ensuite bathroom. 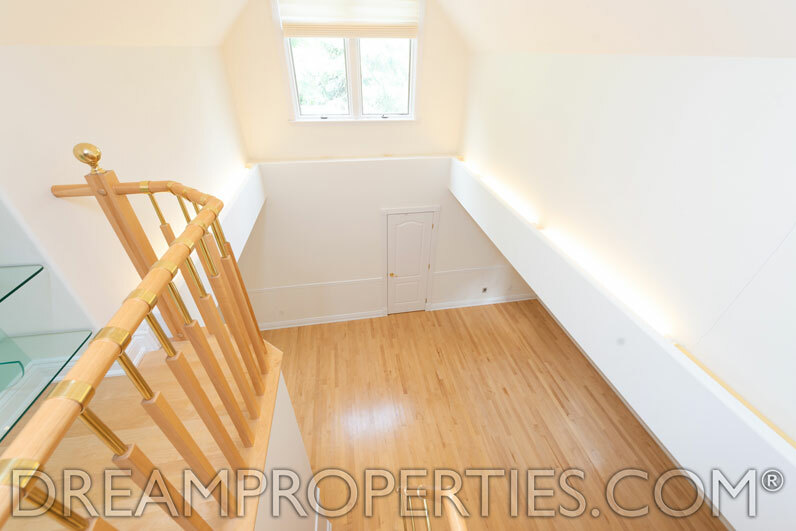 One of the bedrooms has a fantastic loft area. 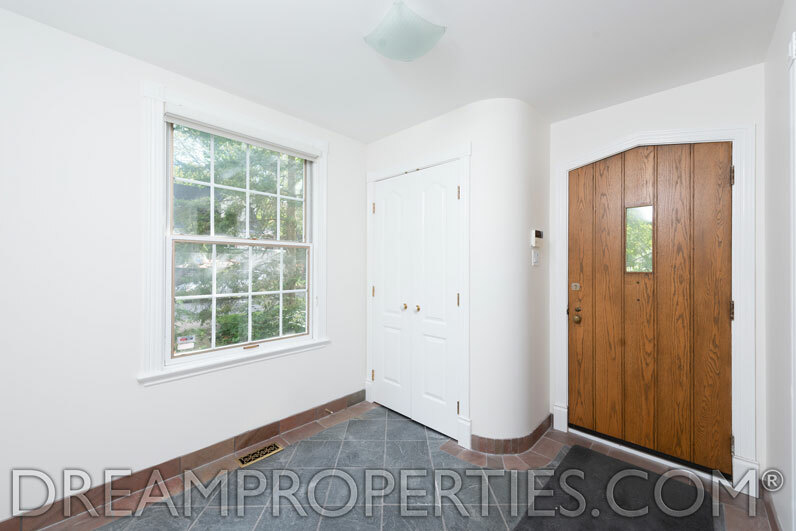 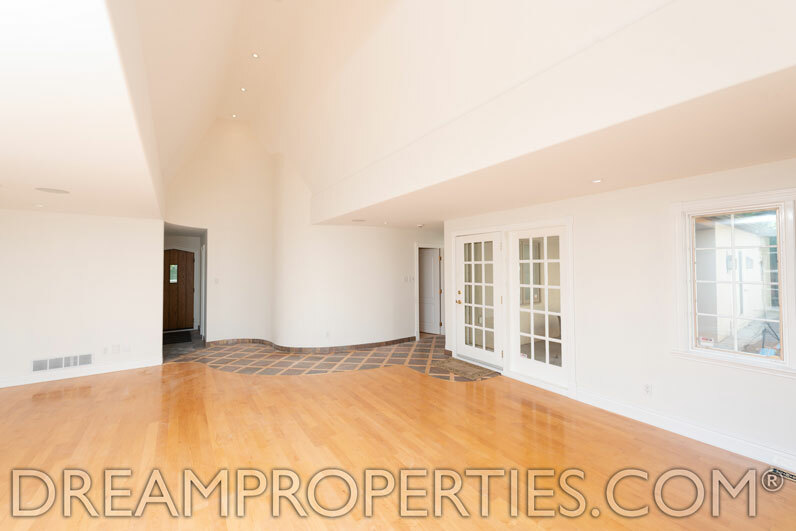 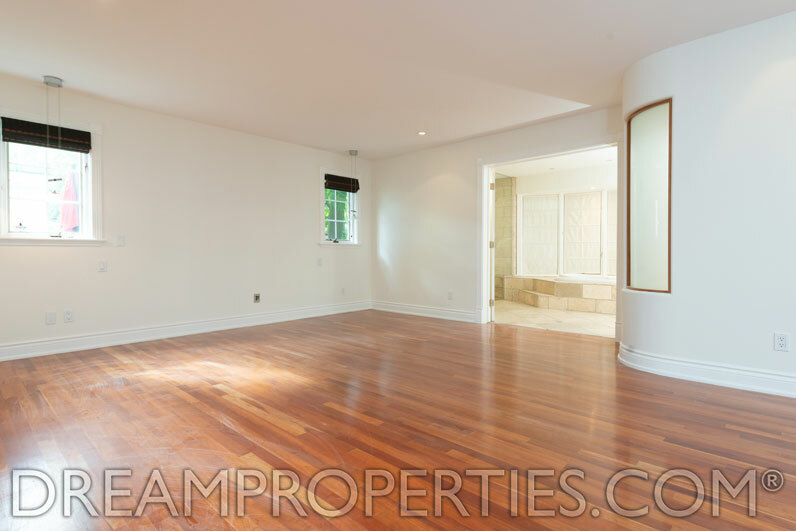 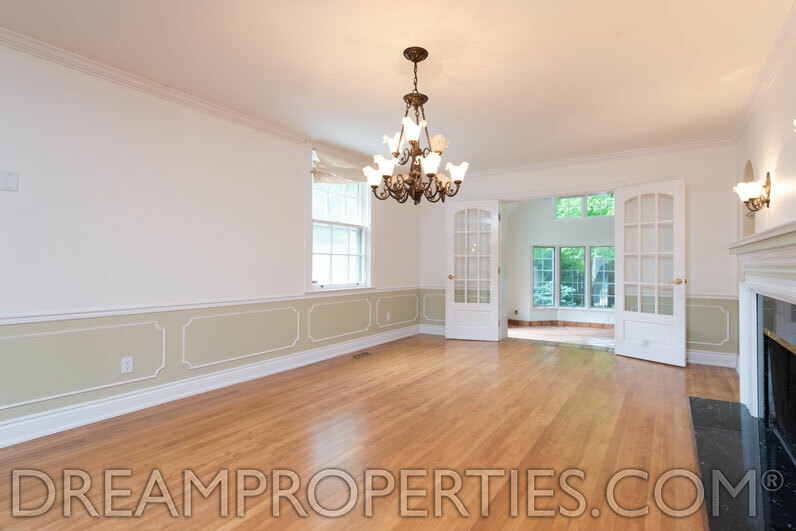 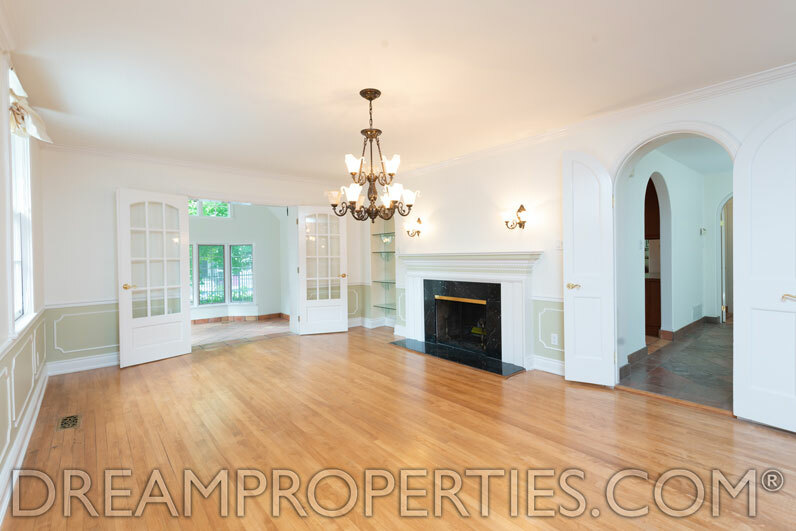 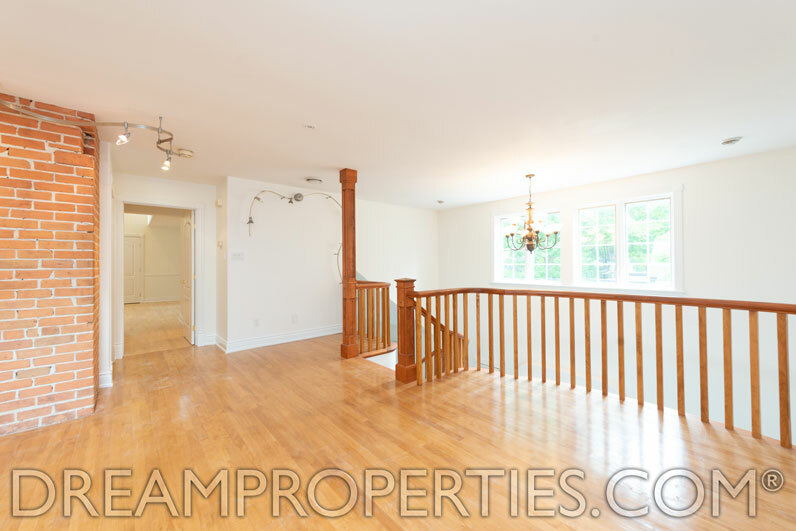 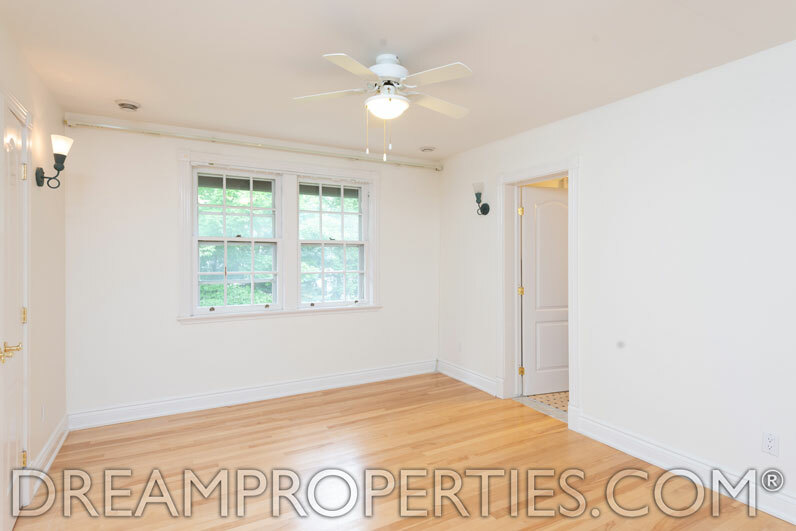 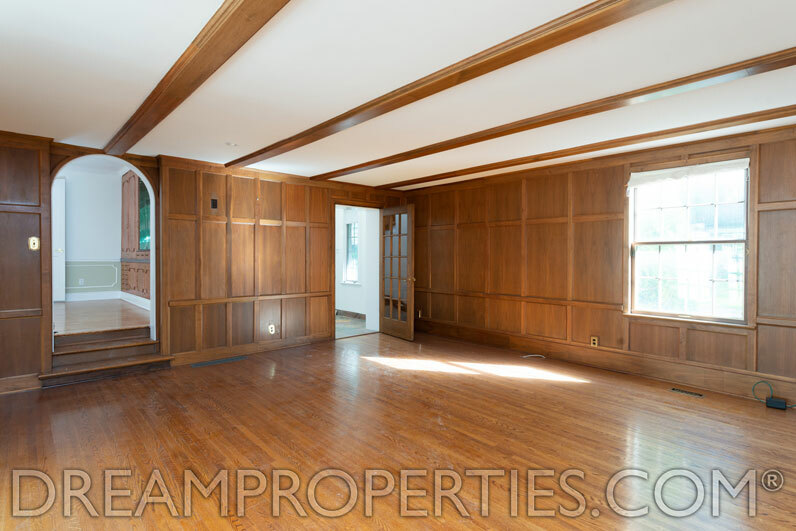 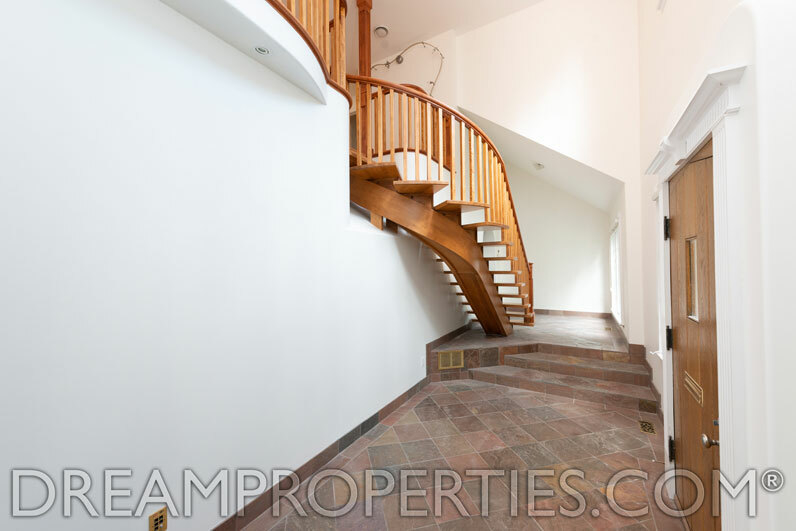 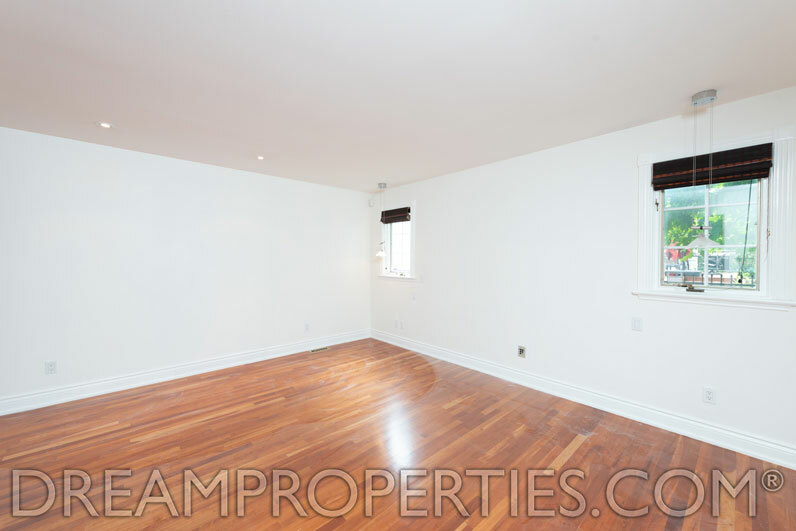 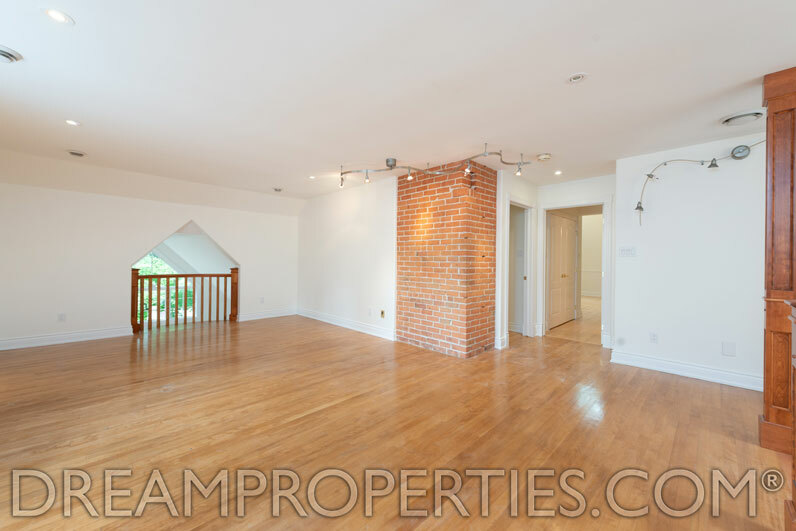 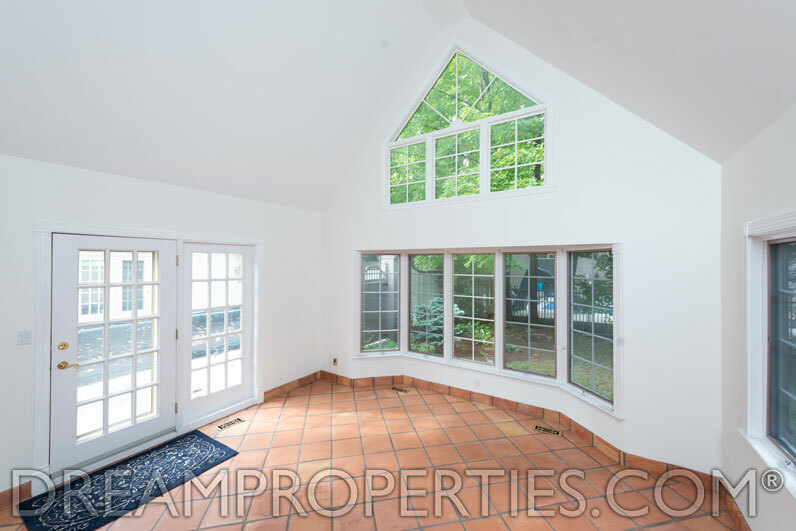 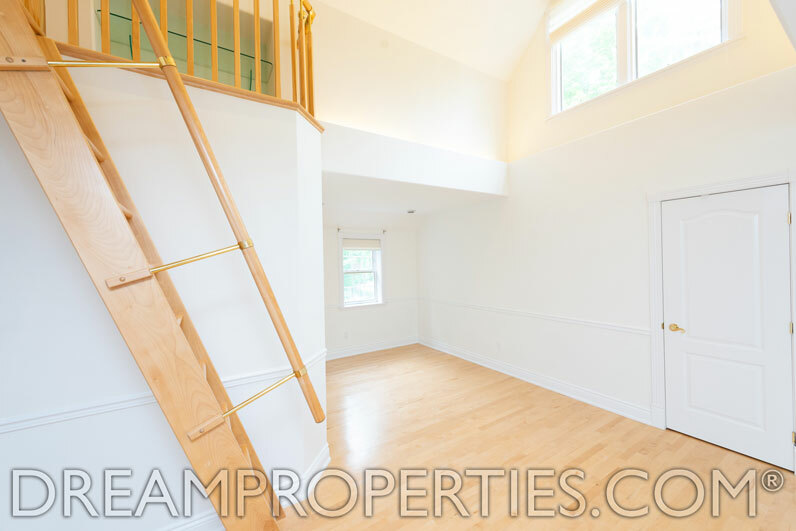 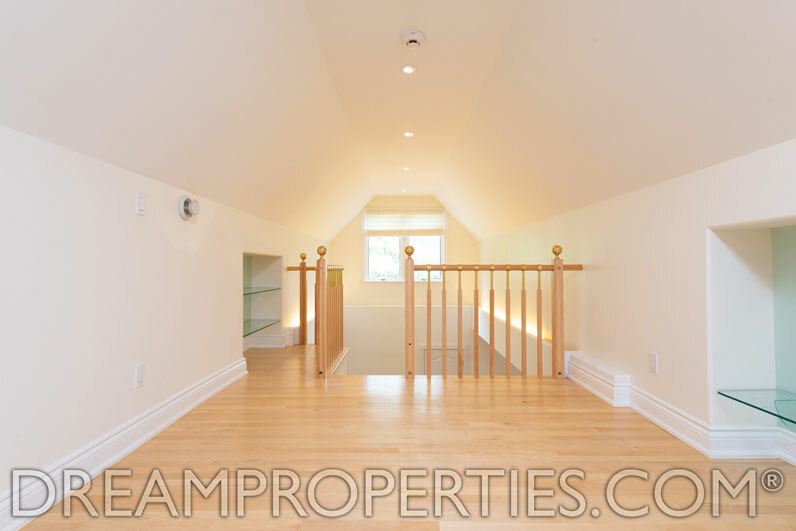 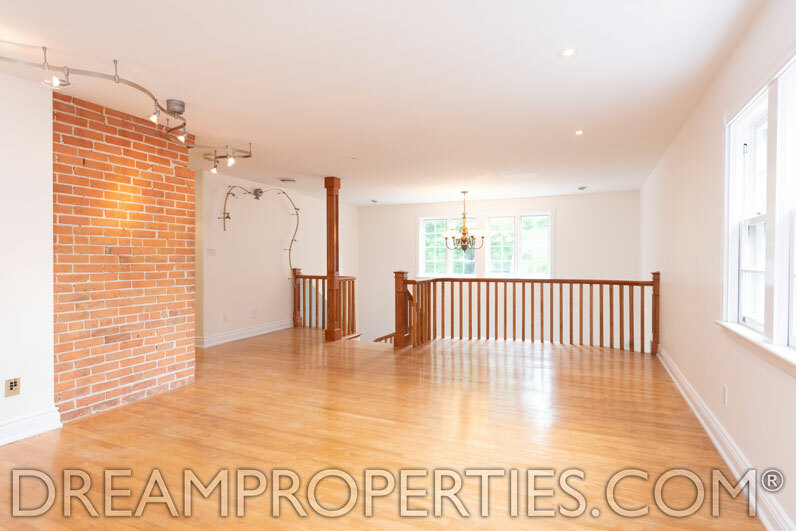 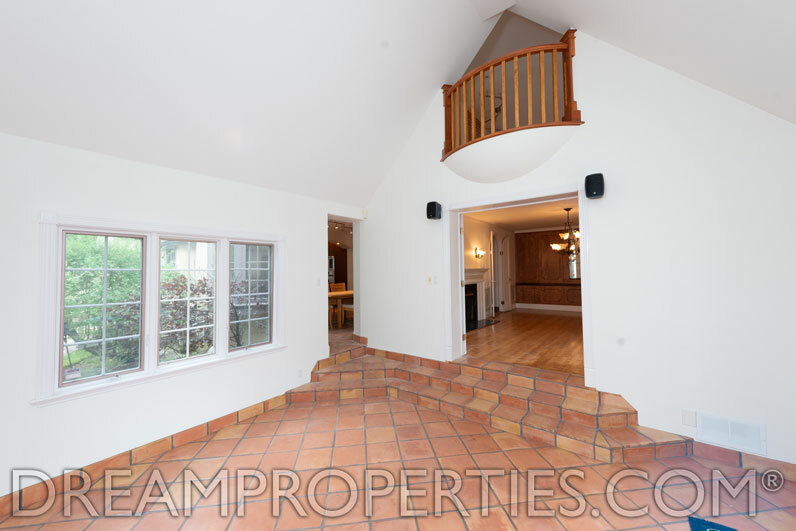 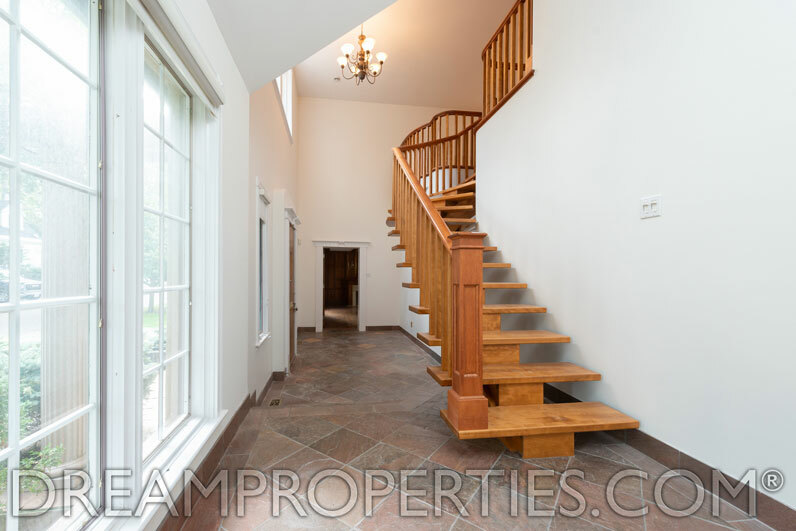 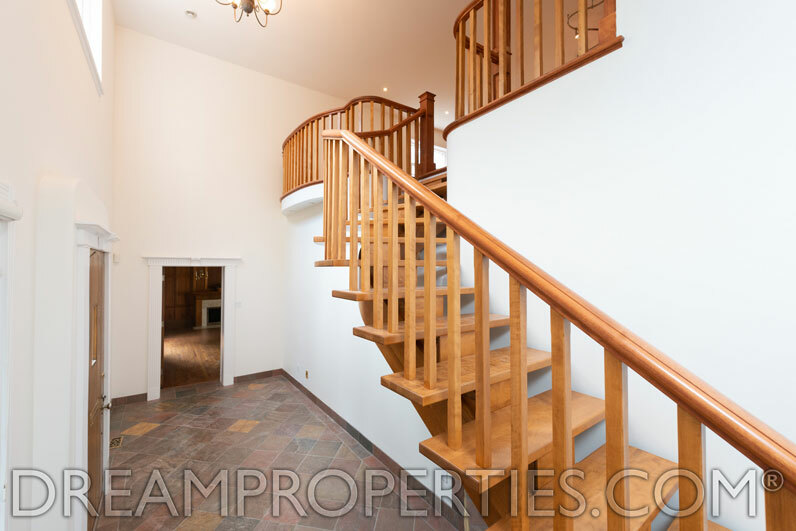 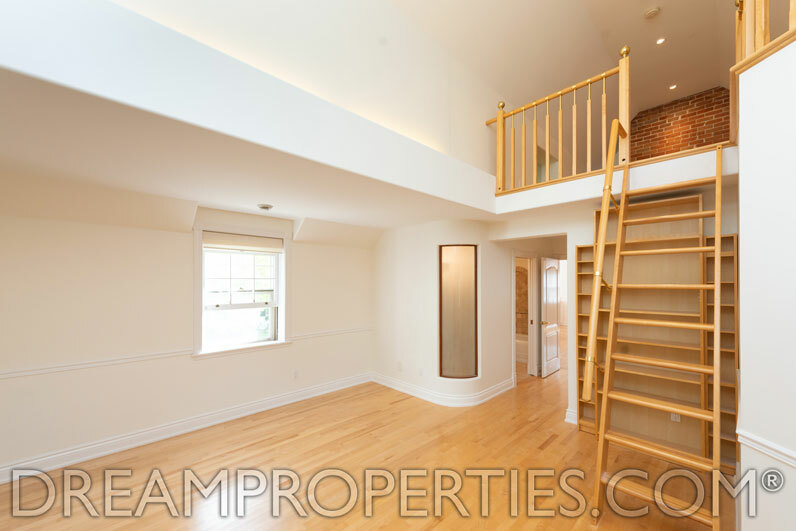 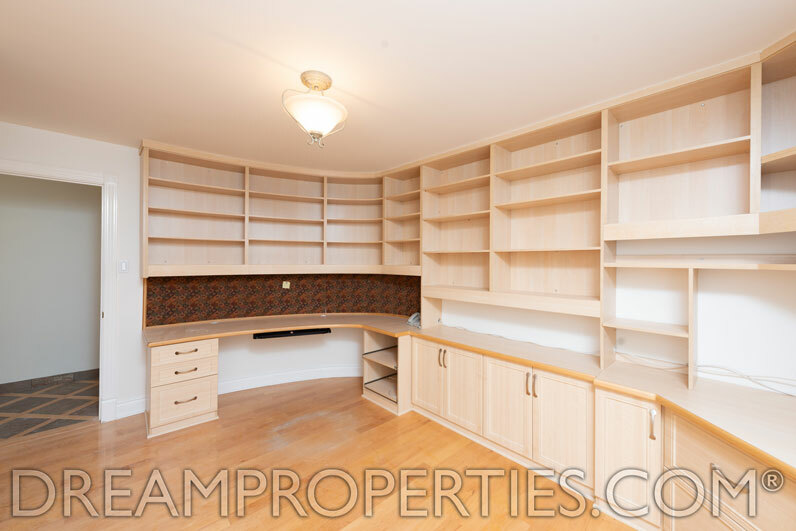 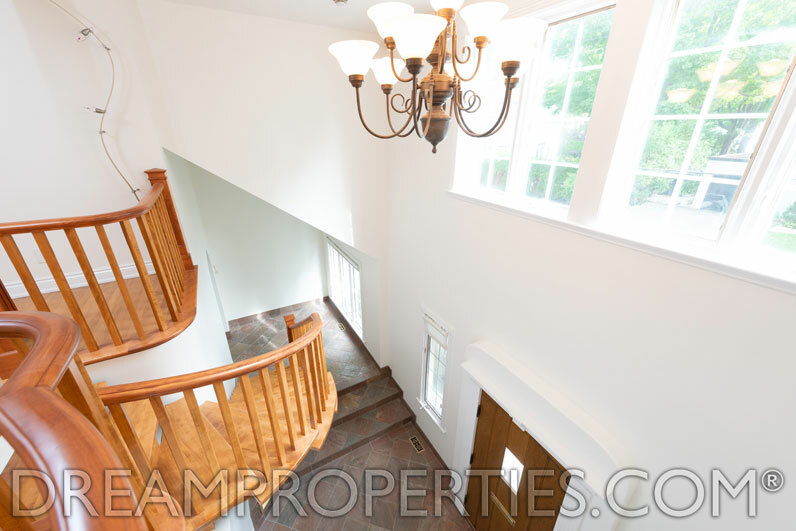 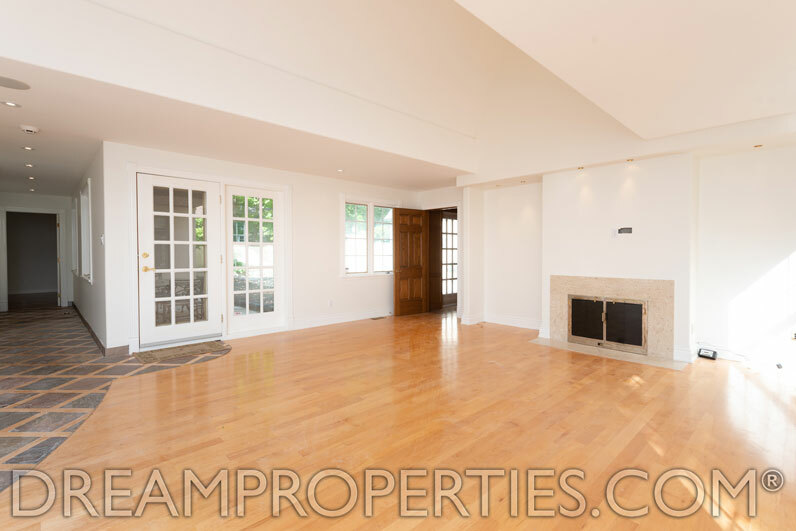 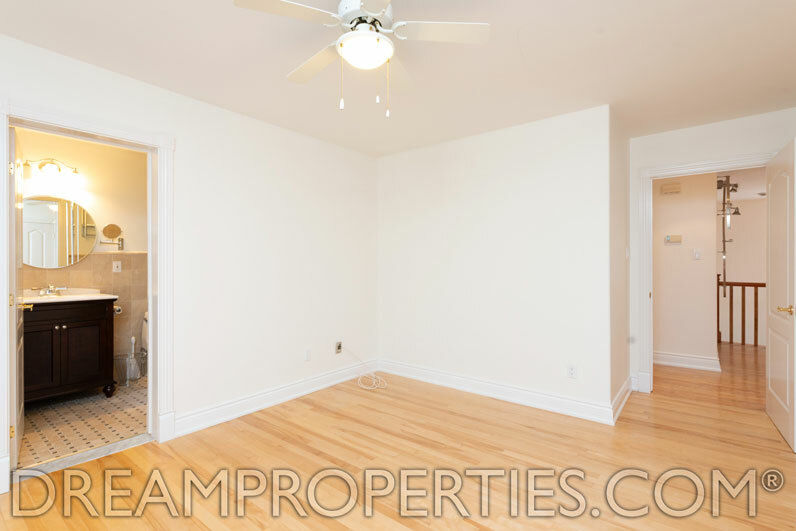 There is a large open landing on the second floor that would make a great seating area or office. 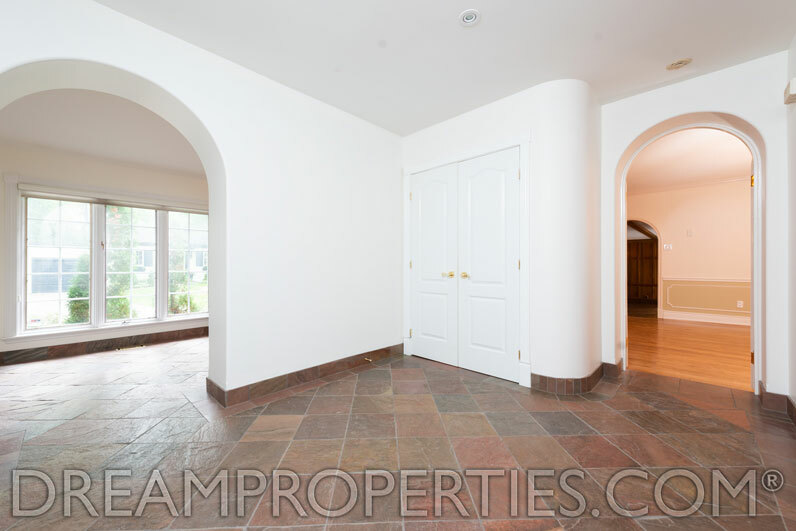 The basement has a wine cellar. 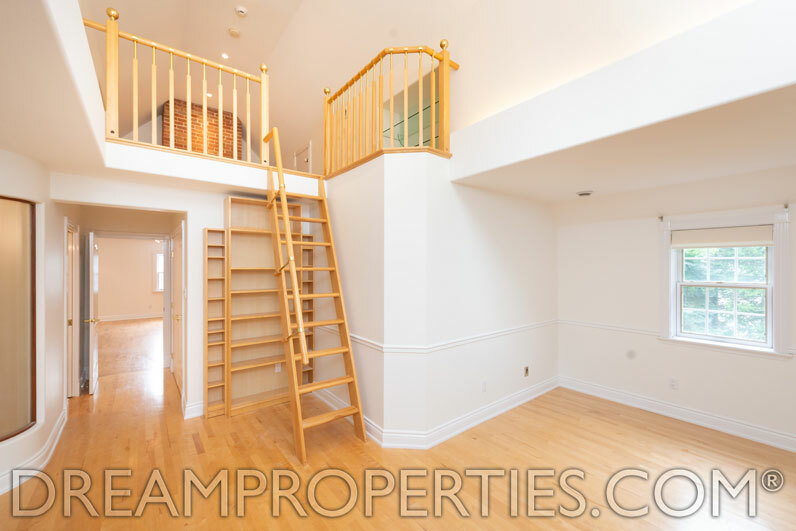 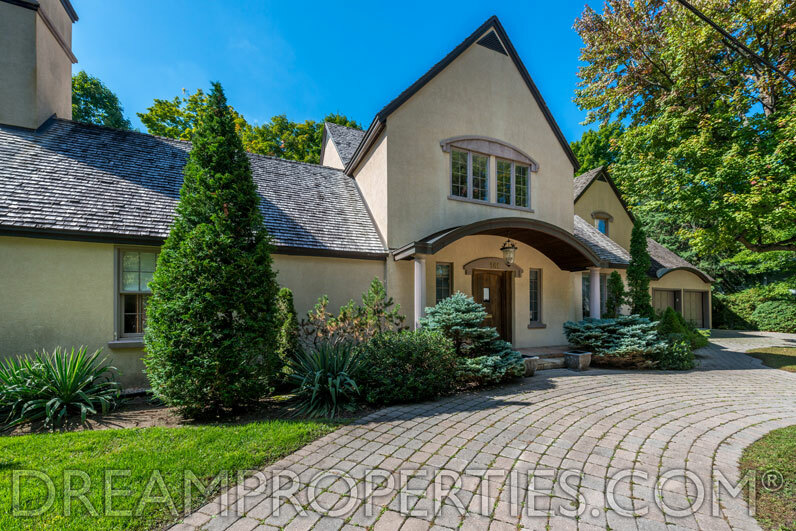 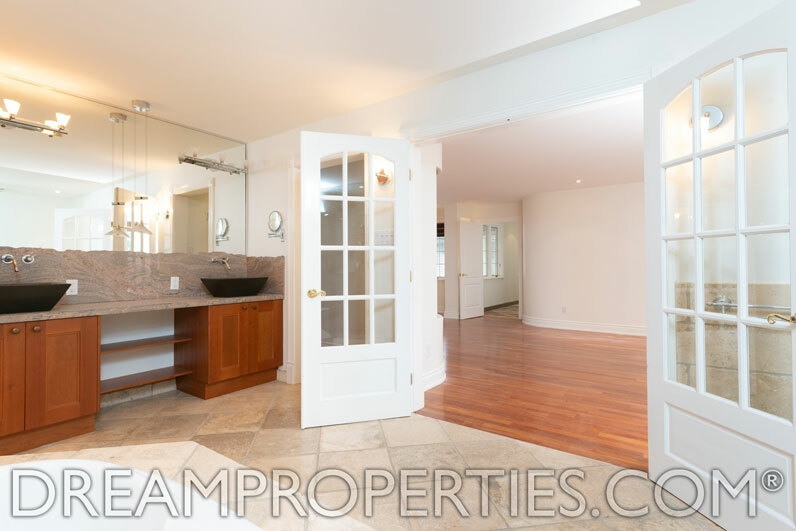 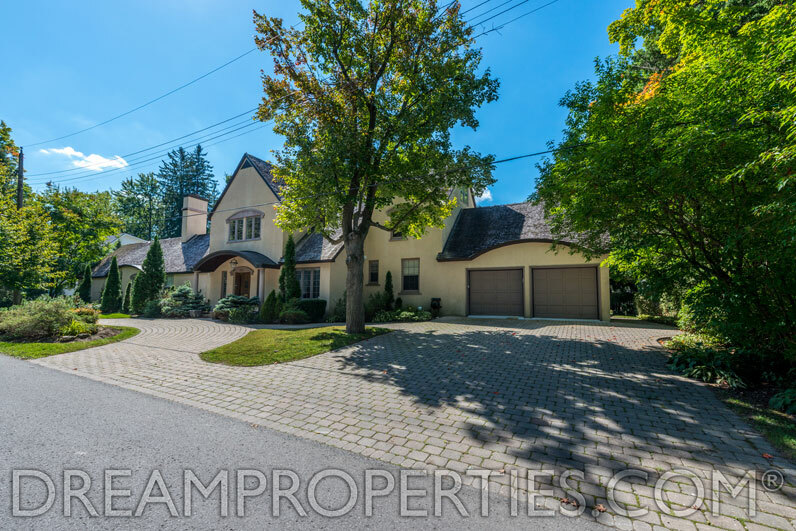 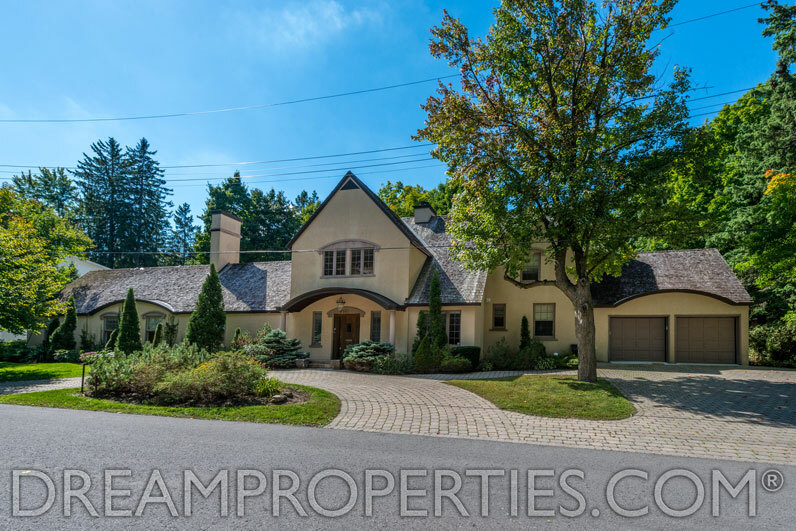 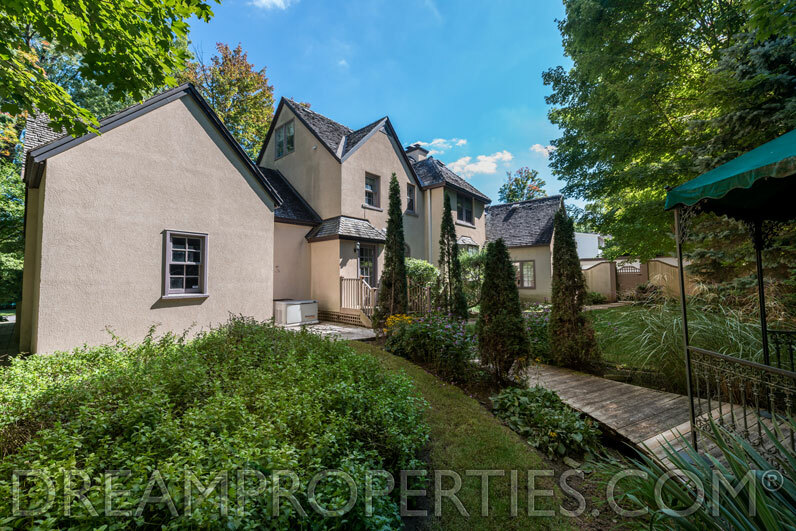 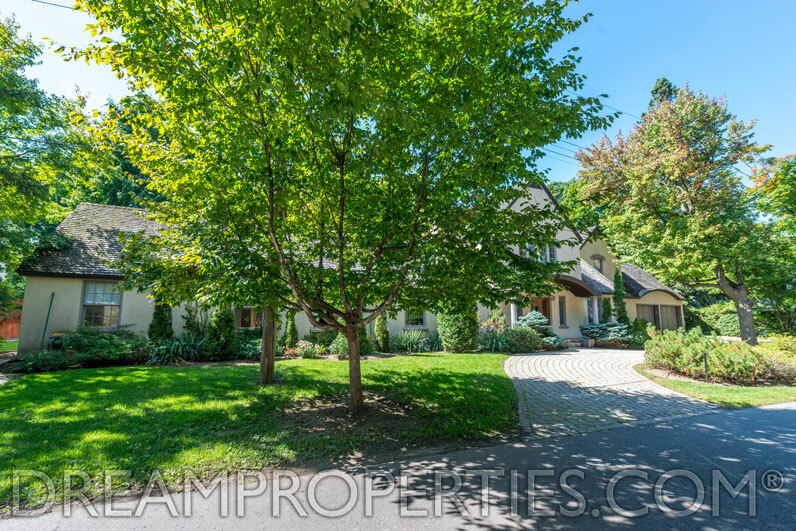 This fantastic home has spacious entertaining and family space throughout the main level. 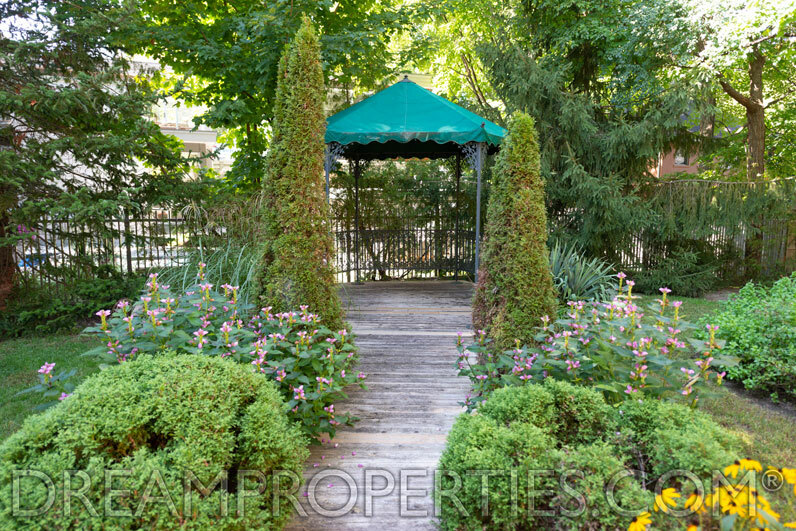 With beautiful garden views and a main floor master, this is a wonderful offering at any stage of life. 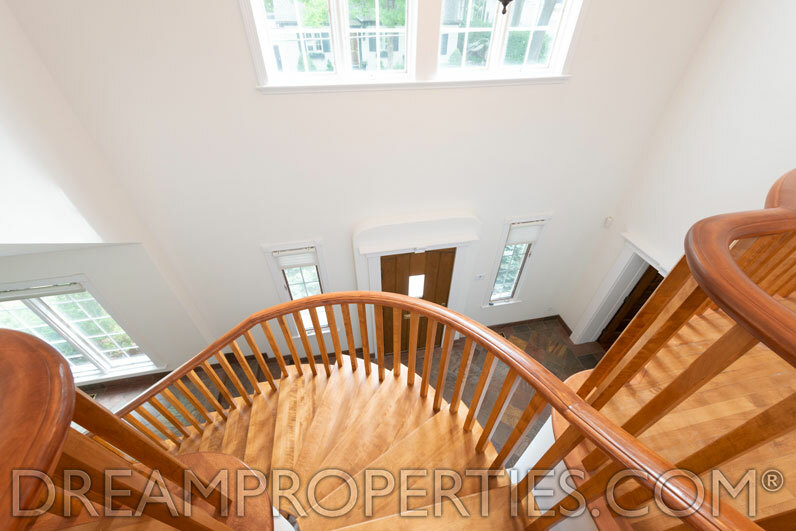 Living Room: 21'3" x 19'5"
Dining Room: 20'6" x 13'5"
Family Room: 24'7" x 19'5"
Master Bedroom: 26'3" x 15'1"
Master Ensuite Bathroom: 18'3" x 10'1"
Walk-In Closet: 12'1" x 7'1"
Wine Cellar: 13'0" x 7'9"